While everyone is expecting British musicians to perform for the bride and groom at their wedding reception, there should have been some US performers to surprise the crowd. 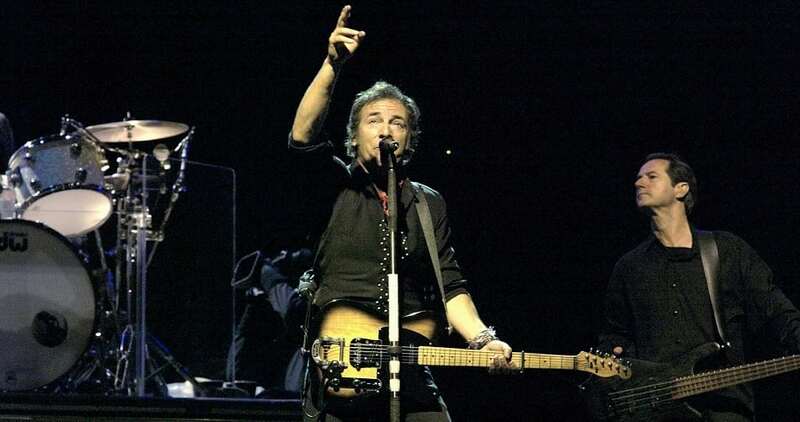 One stand out is Bruce Springsteen, the ever-popular rock musician famous for “Born in the USA and other top hits. Bruce and Prince Harry already have a strong rapport. However, Bruce didn’t score an invite.